Your one place to find every bit of Towersource's news. This page is pretty plain, huh? 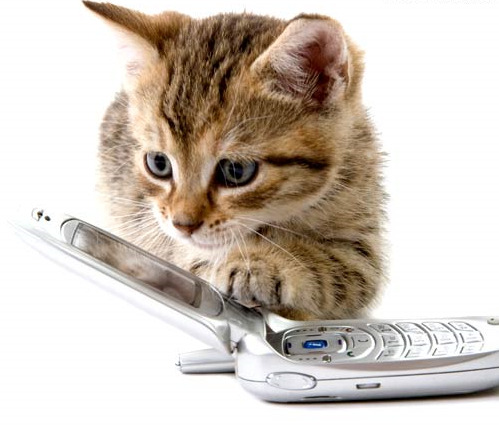 Let's throw a picture of a cat on a cell phone up here. Our marketing department says that the internet loves cats.